Herald Sun has featured iBuild Building Solutions in a news story about “quirky, cool and innovative” Melbourne products. The news story highlights iBuild’s successes in winning local and international customers, from countries such as Spain, the Cook Islands and Papua New Guinea. The company is currently in talks with the United Nations to provide accommodation for disadvantaged people in disaster relief zones. 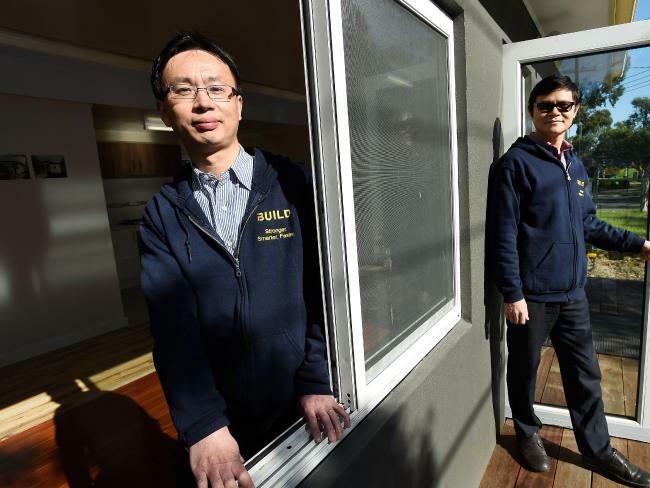 Mentioned in Herald Sun’s story was iBuild’s Lekofly modular home. Available from $35,000 + GST, the 7-star sustainable home can be assembled to lock-up stage within 7 days. To read Herald Sun’s news story, click here.